It was Manchester United’s post-Sir Alex Ferguson nadir, the moment they well and truly lost their way. They have recorded results far worse than a 2-2 home draw with the Premier League’s bottom club since the Scot’s retirement, but it was the performance rather than the result that was so stark. It has taken half a decade and a number of false dawns for United to recover and rediscover. Five years to the day of that ignominious low point, Ole Gunnar Solskjaer’s team reached a seasonal high of fourth with a comfortable win over the same opponent. Fulham have lost 22 of their last 23 games against the Big Six, with that Old Trafford draw the only exception. It felt as though they perhaps could have secured a similarly memorable result at times on Saturday. Luciano Vietto, Aleksandar Mitrovic and Andre Schurrle had four early chances between them at Craven Cottage. Yet United withstood that early barrage to impose themselves against their latest victims. The visitors had 46.7% possession in the first half but counter-attacked a quite laughable defence into submission. Ander Herrera was the chief orchestrator, playing a crucial part in both first-half goals. 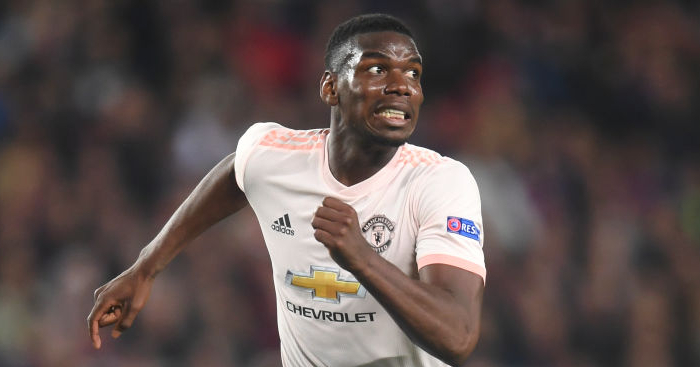 The opener saw him win the ball deep in Fulham’s half before quickly recycling it for Anthony Martial to immediately find Paul Pogba who, in turn, found the corner of Sergio Rico’s net from an improbable angle. For the second, the Spaniard teamed with Phil Jones to dispossess Mitrovic, with the centre-half finding Martial in space in United’s half. Eight seconds later, the Frenchman had left Fulham’s defence in a daze and Rico in the dirt with a fantastic run and finish. It was United at their devastating best: fast, skilful and strong. 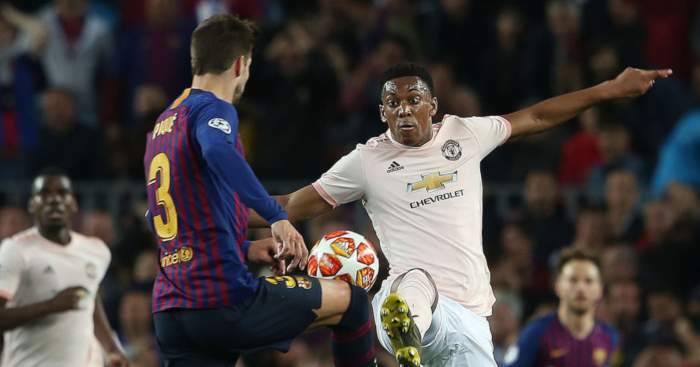 They need not control the ball to control a game, and they have simplified an equation that Solskjaer’s predecessor insisted on over-complicating. The peerlessly pathetic Maxime Le Marchand certainly helped United’s cause, conceding the second-half penalty that rounded off a routine 3-0 victory. But Pogba and Martial care not for the identity of the opponent; most would struggle to cope with their delicate blend of brilliance. 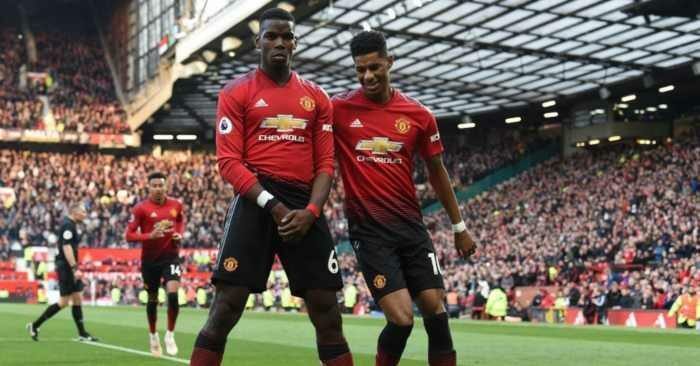 Pogba made more passes to Martial than he did to any other player (12) and the winger repeated the favour (9) in a perfect final warm-up for Tuesday’s Champions League game with PSG. 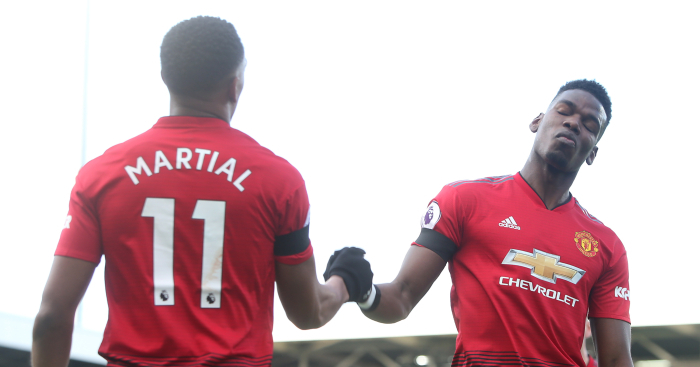 Martial’s assist for Pogba’s first goal summed up what has become an almost telepathic connection between the club’s two most naturally talented players. Ed Woodward had more than enough cause to feel particularly smug as he watched on from the stands. The executive vice-chairman has overseen United’s drastic decline but his recent sensible decisions suggest he has finally learned from his multitude of mistakes. 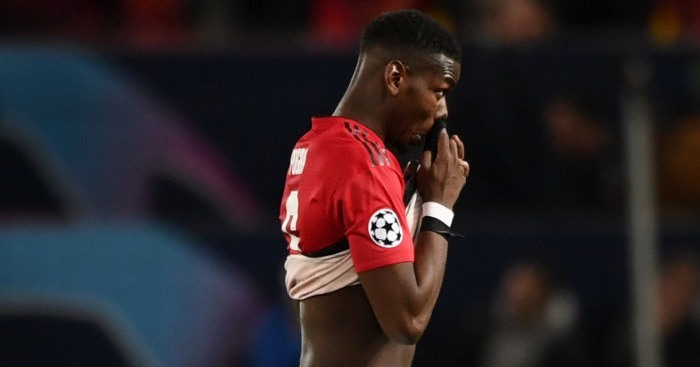 If removing Mourinho as manager was a situation where his hand was forced, Woodward deserves immense credit for resisting the sales of both Pogba and Martial. It might have been a call led by fear, concern that they could follow in the footsteps of Mohamed Salah and Kevin de Bruyne as players who realised their potential after not being given a chance by the Portuguese. But they were nonetheless the right decisions, ones where he was put between the rock of trying to placate his manager and the hard place of having the best intentions for the club who employed him. Mourinho has only ever been a manager who, for good or bad, lives in the present without much of a care for the future, and only his own successful past a consideration. He was the short-term boyfriend who moved in and wanted United to replace their sofa and television and rearrange their entire living room just to keep him happy. 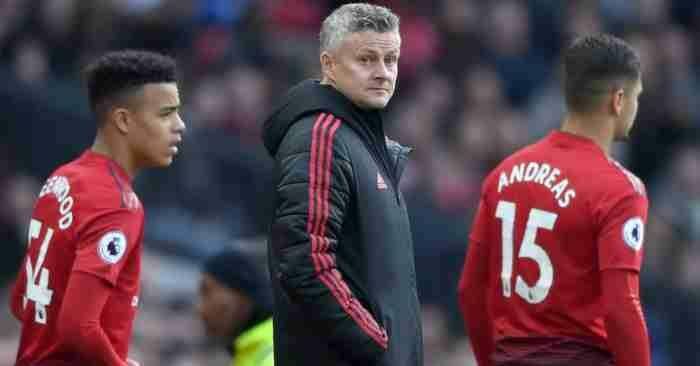 Solskjaer is the rebound, but could well become the long-term partner who embraces things the way they are instead of trying to change them. 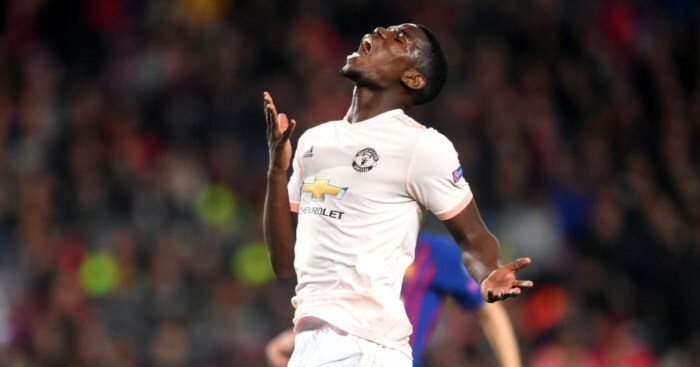 In defying Mourinho and keeping both Pogba and Martial, Woodward avoided a scenario whereby United would have lost not only their manager but their two best players, forced to watch them succeed and grow from afar. As it is, United’s French connection are finally helping them remember why they were so dominant in the first place. The club are on the up again, but this time it feels sustainable.